Win a Everyday Changing Bag worth £30 from Caboodle! The Everyday baby changing bag is perfect for busy mums on the go because of how practical and durable it is. The bag has a fashionable quirky design in black, white, blue, and pink so you won't have to compromise on style when taking your little one out for a walk. • Gucci coated nylon material. • Adjustable webbing shoulder strap. • Four internal pockets with mum's zipped pocket and phone pouch. 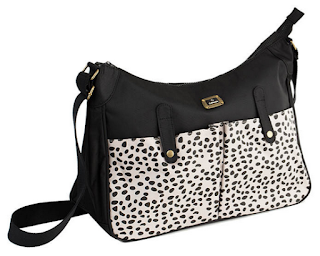 *Caboodle has put one bag aside for a lucky reader/visitor of Unique Young Mum to win! The bag colour will be Caboodles decision once the competition has ended! Please note: You must at least follow or like Unique Young Mum and Caboodle on at least one social media platform! 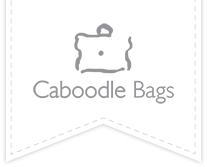 To find out more about Caboodle, and to view their full range of products, check out the official website here.